The “Right to Work” page is shown at the top as being part of the “Grow Your Business” section of the website yet the page itself isn’t linked from the “Grow Your Business” page or any other page that I could find on the site. 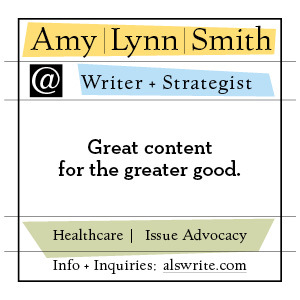 UPDATE: Turns out it was once linked on the site but the links have been scrubbed. See my post on that HERE. Note that it directly references our state’s new status as a “Right to Work” state, basically a message to prospective companies that Michigan workers are primed and ready to be exploited by corporations looking for a place to pay rock-bottom wages. 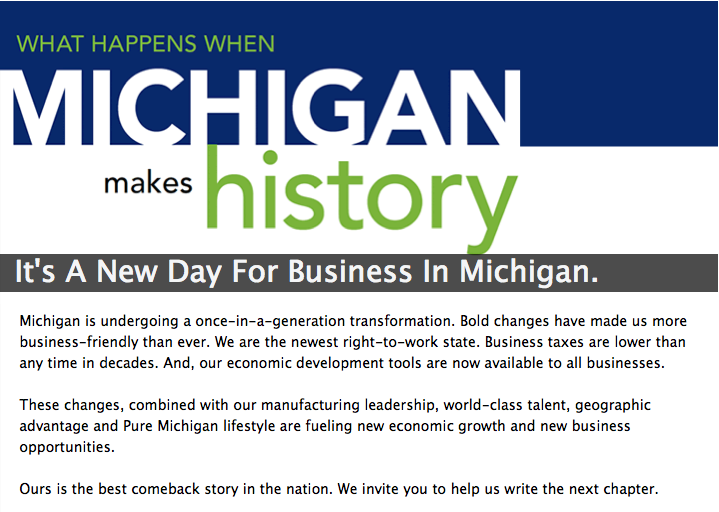 It’s a new day for business in Michigan. Michigan is the newest Right-to-Work state. This once-in a generation transformation has Michigan poised to become a preferred place to do business. Michigan has also redesigned incentive programs, streamlined regulatory processes, approved legislation to eliminate personal property taxes and launched a new flat 6% business tax, giving the state its most competitive position in decades. 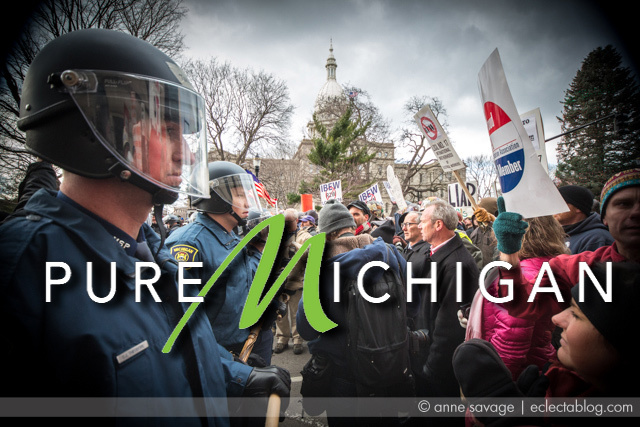 The perfect storm of opportunity, resources and passion is Pure Michigan. You can see photos of the ad HERE. There are two components of this that are outrageous. The first, of course, is the audacity of the governor to use state government resources to promote his political ideology. Yesterday, the Michigan Economic Development Corporation, a public-private partnership whose head is appointed by the Governor and which is funded by the Michigan Legislature, took out a full-page ad in the Wall Street Journal stating that the passage of controversial “right-to-work” legislation in Michigan was “what happens when Michigan makes history.” Citizens watchdog group Progress Michigan responded by calling for an investigation into an inappropriate and partisan misuse of taxpayer resources. I’m disappointed to see a wildly successful tourism campaign wielded as a tool for the right-wing extremists running Lansing. The only history made yesterday was when Gov. Snyder chose to drag the Pure Michigan name through the political mud – and lawmakers responsible for oversight of the Pure Michigan campaign should be ashamed they were asleep at the wheel. …It would have been just fine if the state stopped there. But it placed the “Pure Michigan,” logo at the bottom of the ad, and ends its pitch with this sentiment: “The perfect storm of opportunity, resources and passion is Pure Michigan.” Pure Michigan highlights many great things about Michigan including our lakes, the Detroit auto show and the tourist destinations across our state. 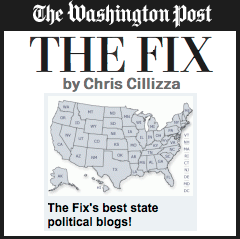 Things we can all agree are good for Michigan. That’s one of the reasons why the campaign is so popular. It has more than 420,000 Facebook fans and more than 43,000 followers on Twitter, where the #puremichigan hashtag, for the most part, is synonymous with beauty. Right-to-work advocates may argue that the WSJ ad features one positive on top of another. But this issue has divided our state, and by connecting right-to-work to Pure Michigan, it politicizes a distinctly positive, politically neutral campaign that encourages state pride. It’s disappointing that the state decided to tie Pure Michigan to an issue that has torn Michigan apart. The state of Michigan took out an incredibly-costly full-page ad in today’s Wall Street Journal, proudly announcing to the world not only that we’ve officially joined the likes of Alabama and Mississippi in becoming a so-called “right-to-work” state, but that we’ve finally put the embarrassing pro-labor legacy of the The Battle of the Overpass behind us. We want the CEOs of American to know that we have, in the words of the Snyder administration, orchestrated “the perfect storm.” We’ve broken the back of organized labor. We’ve slashed taxes. And we’ve laid the groundwork to roll back regulations. And, now, it’s time for us to reap the rewards. And, by “us,” I mean the 1% of Americans that benefit from such policies, not necessarily the people of Michigan… “Bring us your coal-powered hog-rendering facilities, and your toxic chemical plants.” That’s what we’re essentially declaring to the world. Like it or not, this is who we now are. This is “Pure Michigan.” We’re no longer the state of majestic sand dunes and pristine lake shores. We’re no longer the cradle of the American middle class. We’re now a cheap-labor state, hellbent on winning our nation’s race to the bottom. Rick Snyder claimed for the first two years of his time in office that he didn’t want to take on Right to Work because it would be too divisive. He knew full well, without any equivocation, that this would be a battle that would polarize our state like no other. The decision he made in late December to take it on was done with full knowledge about the outcome and what happened in Michigan with the passage of Right to Work and the furor it caused DID make history. The entire country watched as our state split in two. For Snyder to now crow about it and put it into the context of the positive things about Michigan, the things that Michiganders of every political persuasion agree are our pride and joy, is insulting and intentionally confrontational. It shows a level of detachment from the reality of what Right to Work has done in Michigan that is truly astonishing. I’ve said it before and I will say it again now: Michigan Republicans are drunk with power. We must set out sights on 2014 and work every single day to do the things necessary to remove Rick Snyder and his band of ideological zealots from office.